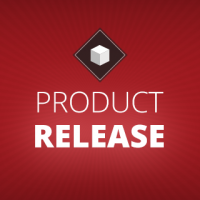 Today, we published General Availability (GA) releases for Titanium™ SDK and Axway Appcelerator CLI. Our Android team has been working hard to accelerate the addition of support and features for Android N to allow us to move on to Android O support, which is coming soon. With this release, you can target Android API 25 and make use of some N features such as split screen and bundle notifications. See below for more details. 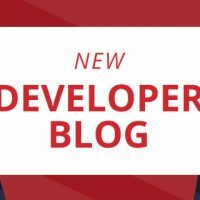 So we could make use of O features on older Android OS versions, Android SDK Build-tools 26 are required for Android builds using Titanium SDK 6.2.0. Android enables users to see the app’s details and its navigation options in a section called the navigation drawer. It slides in from left edge of the screen and is of the same height as that of the screen. This will result in easy navigation, optimized responsive design layout and improved user experience. The toolbar widget is very similar to the action bar; it helps with navigation, performs actions such as animation and responds to scroll events within the app. However, the Toolbar bar has added flexibility and control and better UI. Plus, a Toolbar can be added as a normal view, can be placed anywhere, and there can be multiple Toolbars whereas the action bar always appears at the top. Keychain services help store passwords, keys and certificate chains in credential storage. With a single password, the user can access the keychain to store or retrieve passwords of other applications. Split screen mode allows the screen to be split and have multiple windows open side by side. The sizes of the windows do not have to be equal and can be adjusted. Using this mode improves user experience by allowing the user to see and use two apps/windows simultaneously. 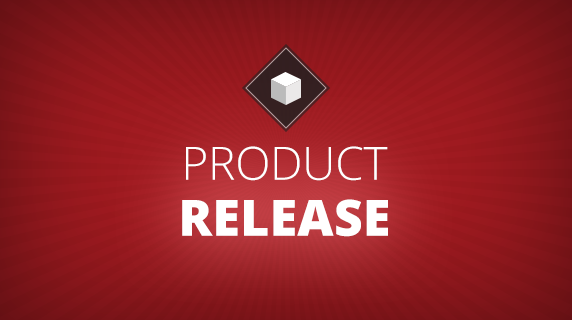 This release also includes these features for Android developers: dragstart and dragend parity, refresh control parity, notification quick action, support for bundled notification, HTTPS for geolocation, and wakelock for NotificationManger. Xcode 9 is fully supported, along with the implementation of some key iOS 11 features in the SDK core, native modules or Hyperloop. Some examples for iOS 11 based Titanium modules are Ti.Vision (realtime shape-detection), Ti.CoreML (machine learning) and Ti.ARKit (augmented reality). For iOS, this release supports “Peek & Pop” for Map View Annotation. View controllers within an app react/respond based on the intensity of a press force in three ways: a preview of the content is indicated, the content is shown along (peek) with actions to be taken (peek quick actions) and finally a navigation to those actions, which is optional (pop). In this feature, “Peek & Pop” is used on the map view annotation right image. For example, there could be many pins near the user’s selected location, which are displayed as annotations. When the user presses an annotation, it could peek information along with some actions that could follow such as show directions, make a call etc. 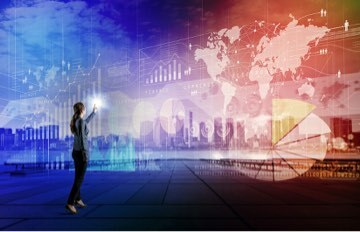 On iOS, 6.2.0 also allows module developers to use dynamic frameworks in native modules, including Swift-based dynamic frameworks. If you are a module developer, you can find more infos about that feature here. 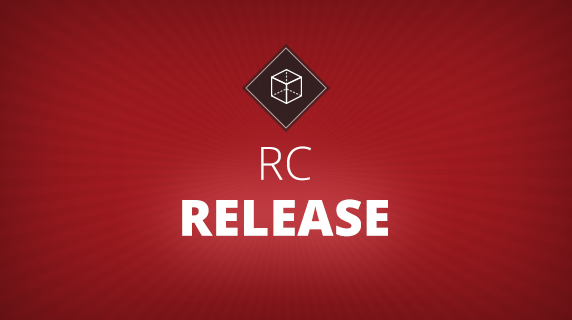 For the Windows platform, Titanium now includes platform support for Visual Studio 2017, support for XAML style templates, ListView’s scrollToItem scroll position, ListView.marker event and Reference 3rd party library with & . Studio users will be prompted to update the CLI. VERY nice update!!! THANKS for all team! So happy to see support for the Navigation drawer now! However, I can’t find the section for it in the wiki. Any help as where to find some documentation on its implementation? Thanks Hans, I did end up seeing it after a bit of searching. This is a very nice update to bolster Android on the Appcelerator platform. I do have a follow-up question though. Can the DrawerLayout be implemented into a XML view? Hi, I am new to Appcelerator. Is there the equivalent drawer menu options for iOS? Hey there! 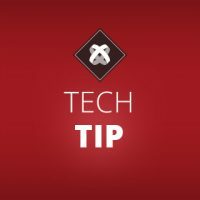 There is no core API as it’s not natively available in iOS, but there are many Titanium modules (that’s what extensions / external libraries are called in the Titanium world) available, for example the NappDrawer. 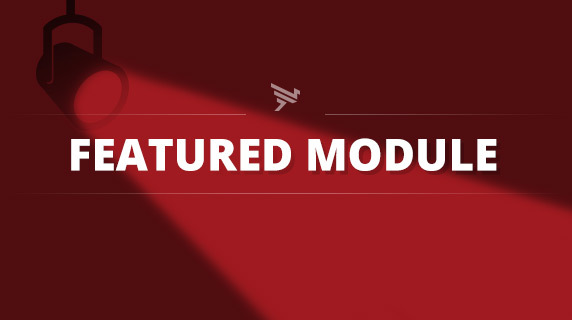 You can find many more modules on gitt.io, the Titanium module and widget platform. Also to get started, ensure to get in touch with our community Slack-channel at TiSlack.org. Welcome! There is a problem with the 6.2.0 GA release, when trying to build to device with Xcode 9 I get code signing errors but if I use 6.1.2 GA with Xcode 9 all the errors go away and it builds to device just fine. [ERROR] : Error details: Code Signing Error: No profile for team ‘XXXXXXXXX’ matching ‘APP NAMR’ found: Xcode couldn’t find any provisioning profiles matching ‘XXXXX/APP NAMR’. Install the profile (by dragging and dropping it onto Xcode’s dock item) or select a different one in the General tab of the target editor. We did quite a bit of testing with all the betas. When I saw your post, we tried to reproduce but could not. If ok with you, I’ll ask one of our team members to contact you to see if we can figure out what is wrong. I am also getting the same provisioning profile error when attempting a build to an iOS device with 6.2.0 GA, but 6.1.2 GA builds just fine. I am also getting the same error with 6.2.0.GA and 6.2.1.GA. As soon as I switch to 6.1.2 GA or any older sdk it builds fine. This is a known issue for some certificates and is handled in TIMOB-25318, please follow that ticket for more progress. It is already fixed for the next release, so you could try it out today. Any feedback is appreciated, so feel free to comment on the linked ticket, thanks!